Do you have a special someone in your life that you would like to show some love? Or maybe its a “Thank You” for a teacher, co-worker or friend! Don’t worry we have some wonderful homemade treats that will surely make your loved one feel extra special!! 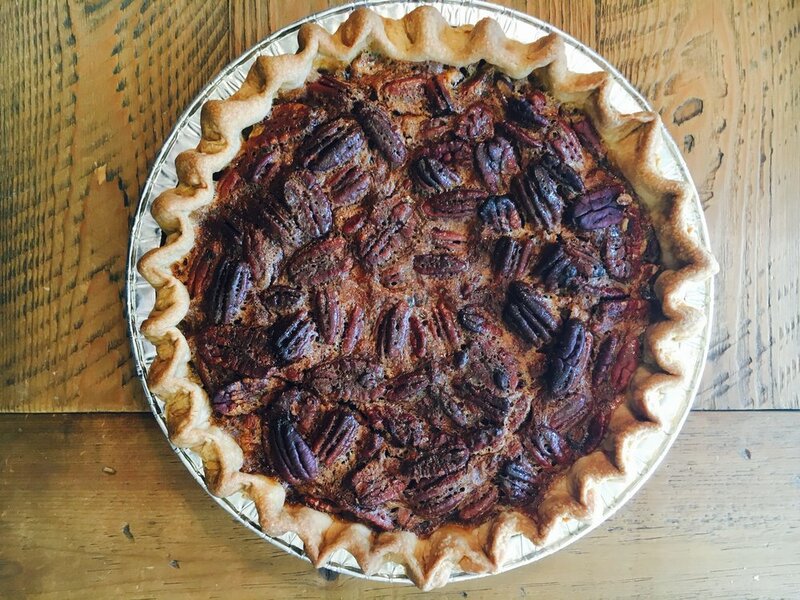 Our Pecan Pie - YUM! Its hard to believe that Thanksgiving is right around the corner! We have been super busy with our Wedding Season and are looking forward to celebrating with our last two Weddings of the season this weekend! Our Thanksgiving Menu is listed below.